Bulgarian Grandmaster Julian Radulski passed away on 16th February after a long illness. He was a great chess player and wonderful person. Julian was born on May 24, 1972, in Plovdiv. 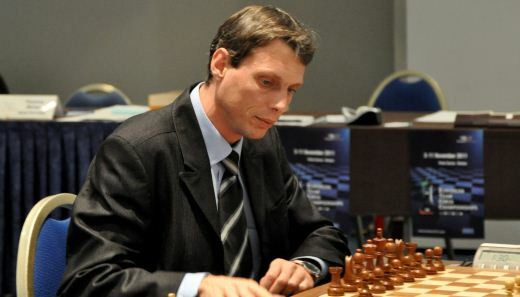 He became International Master in 2001 and Grandmaster in 2004. He represented Bulgaria in Chess Olympiads and European Team Championships, most recently in Porto Carras in 2011.